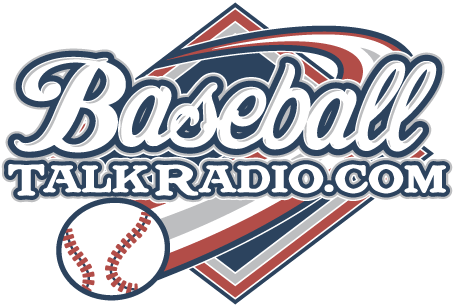 Here is our show for the 2008 MLB Baseball picks show, who we think will be the winners of both the National and American Leagues. Join Mike Berquist from "A Citizen's Blog" a great Phillies blog along with James 'Jimmy Dogg' Mulry and myself, Rich Baxter as we bring you our picks for the top contenders in baseball this upcoming season. 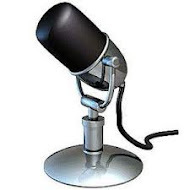 I had some major problems hearing the show on my headphones, due to some technical troubles, so I apologize for my miscues with my co-hosts not being able to hear the show properly at all. Despite this, I think this is one of our best shows of the year. We talked about the Phillies and what the early spring season is showing us. We all agree pitching could again be the thorn in the Phillies side. We talk about the start of the baseball season, the official opening day is March 30th but the season actually kicks off five days earlier in Japan. Is this the proper way to kick off the baseball season? We chat about that and a whole lot more on show 80 of Philly Sports Talk Now - this post also going onto my Phillies Talk blog here! I'll post our picks on our blog in the next week or so, but to keep this show exclusive, you'll have to listen to the show to hear them!